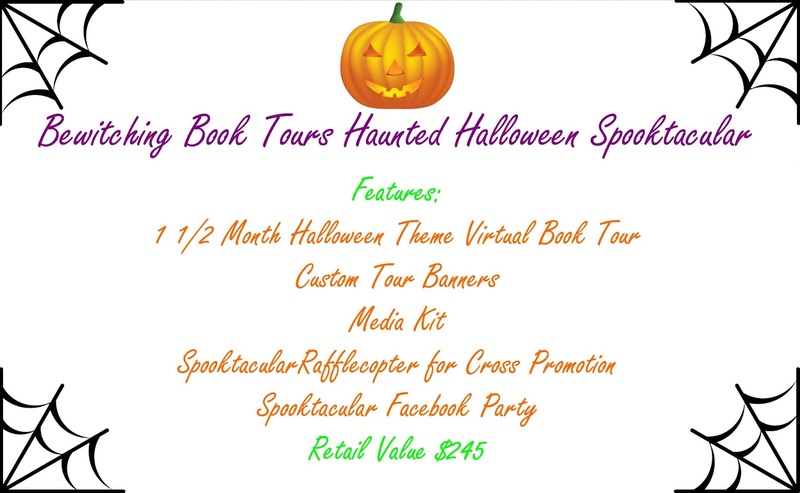 Have you started planning your Halloween book promotion? October is a hot sales times for paranormal romance, urban fantasy, horror, paranormal erotica, and cozy mysteries with paranormal elements. 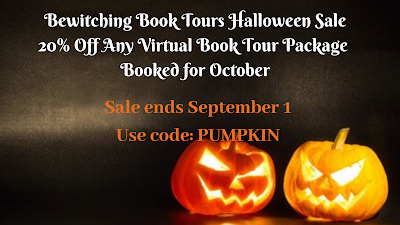 Take advantage of our Halloween sale to put your book in front of readers. 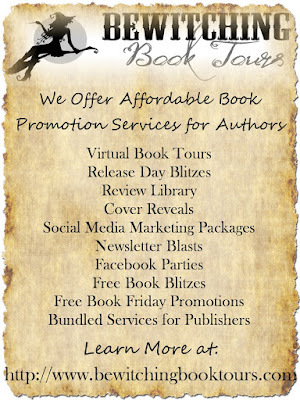 Are you looking for affordable book promotion options, something more than the average tour? Look no further than Bewitching Book Tours Magick Happens Tour Package. This special limited time virtual tour package combines social media marketing, blog advertising, and a newsletter blast with a one month virtual book tour. 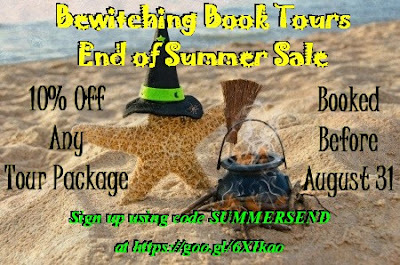 Bewitching Book Tours offers more than just virtual book tours. 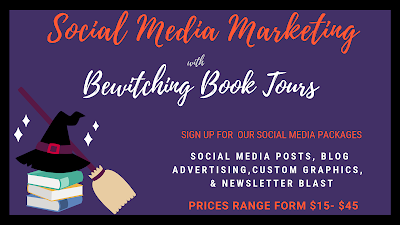 Sign up for one of Bewitching Book Tours social media promotional packages. Book must be available for free on the date you choose to promote. It can be free on Amazon, BN, Smashwords, InstaFreebie or Book Funnel. Must be entire book- not a sample or preview. We offer 1 day, 1 week, 2 week and 4 week tours. Custom time frames available upon request. A custom media kit featuring the book cover, blurb, buy links, short excerpt, author bio and photo. We can also include review snippets if provided by the author. Custom tour graphics including a button, banner and Facebook header. 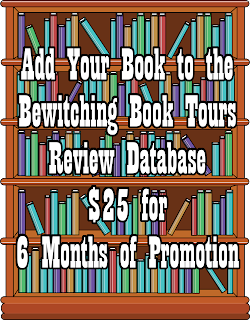 Review copy distribution (this can be an ARC or finished copy)- the number of reviews actually received during a tour are not guaranteed- they depend on blogger participation. We recommend offering your review copies through InstaFreebie, BookFunnel, or NetGalley. Giveaway coordination. We utilize Rafflecopter so you can offer one prize package or several. Winners are chosen and sent to you at the end of the tour. 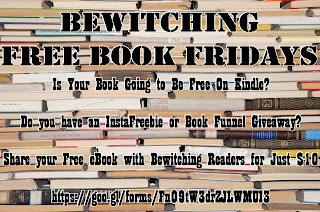 Is your book going free on Kindle? 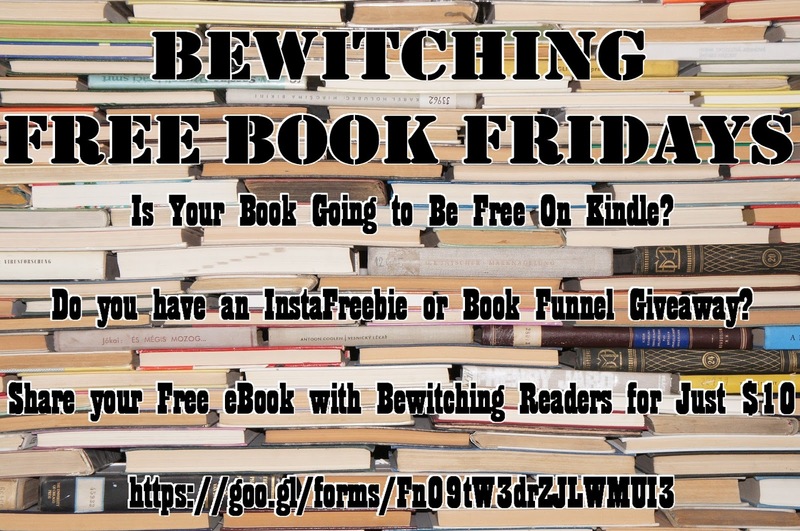 This package can also be used to promote free books listed on InstaFreebie, BookFunnel, or books that are perma free on other sites. A Facebook Party includes the coordination, set up and moderation of a live Facebook party (event) page. The party will last for about two hours. A party page will be created and moderated by Bewitching Book Tours with a custom header graphic. This is a great way to interact with readers. They can post questions and the author can answer in real time. The author will be responsible for providing party content (book/author facts and links, quizzes, games, and prizes). 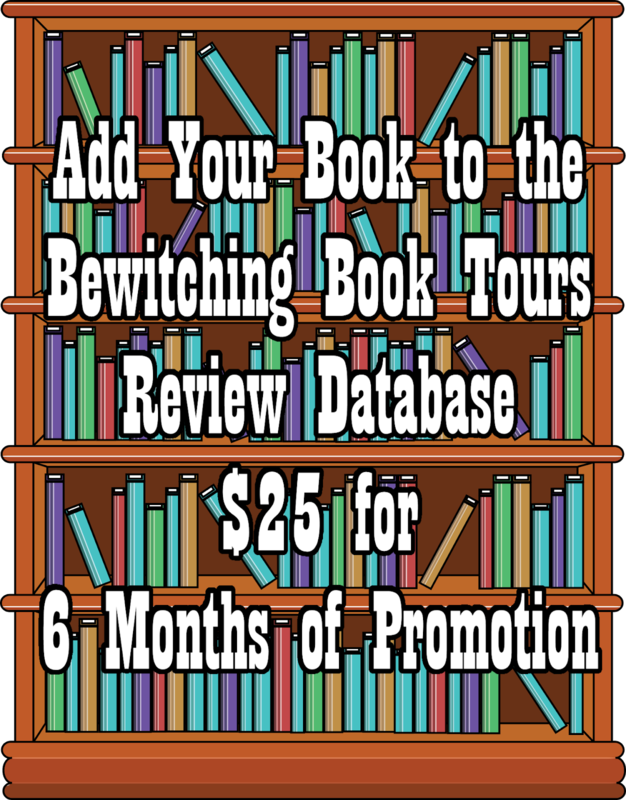 Bewitching Book Tours can help with brainstorming ideas for content and prizes. 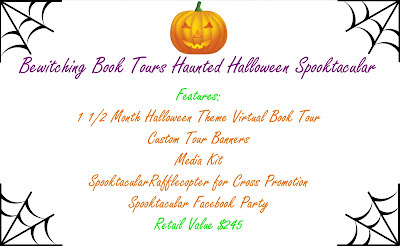 The Facebook party can be purchased by itself or added to a tour package. Do you have a gorgeous new cover to reveal? 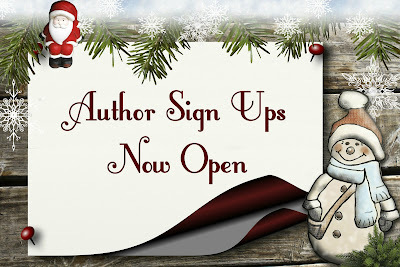 How about some fun teasers or a book trailer? If a book tour is what you want , we offer 1 day, 1 week, 2 week and 4 week tours. Custom time frames available upon request. Have a book you want to promote heavily? 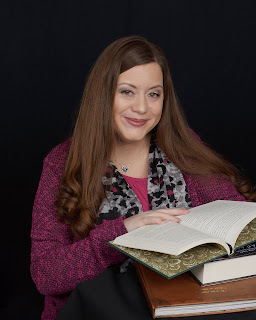 Or do you have multiple books you need to promote? 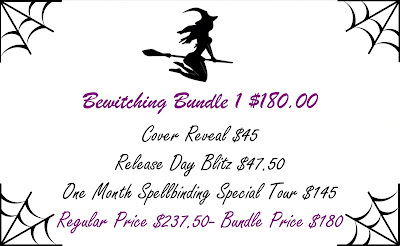 You can split up parts of the bundle to use on different books- for example bundle one has a cover reveal, release day blitz and one month tour. You can promote different books for each option. That means with just the first bundle you could promote 3 different books. Buy a bundle now, use them anytime. One month advance booking still applies. 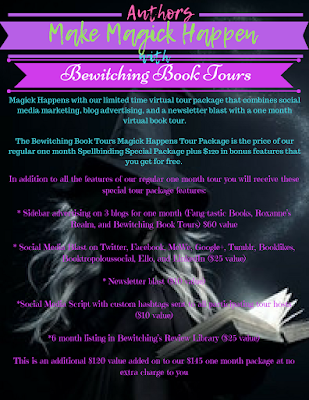 Which means if you want to tour June 1 you would need to schedule your tour with Bewitching by May 1. That means it is time to start planning your Halloween season promotions. 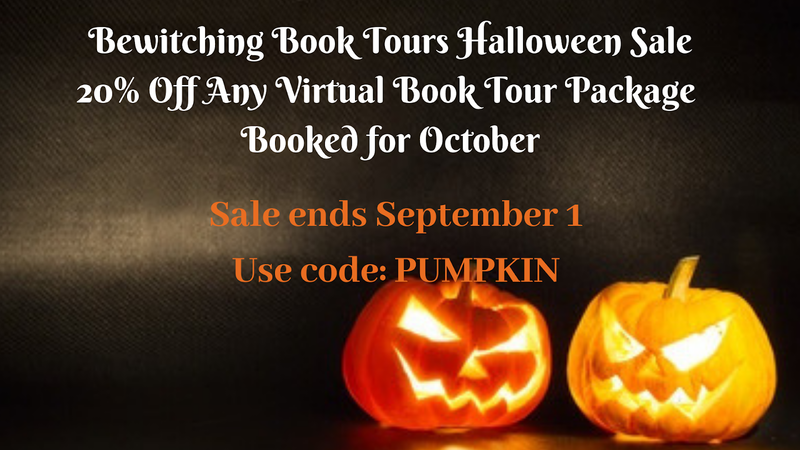 Yes, each author receives their own Halloween themed tour during Bewitching Book Toursâ Haunted Halloween Spooktacular from September 17- October 31. For the Facebook Party youâll need quizzes, games and a few small prizes for your author party block (ebooks, $5 gift cards, etc). Halloween is coming. The stores are starting to put out Halloween decor. 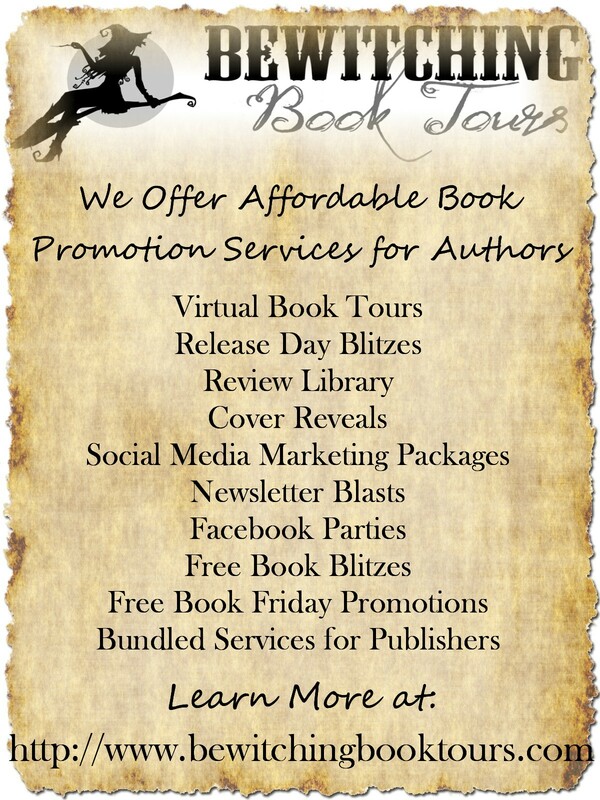 We also have Social Media Packages, Free Book Friday events, Facebook Parties, and a Review Book Library that authors can add their book to.